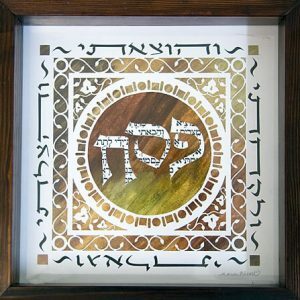 Categories: Gifts for the Jewish Home, Jewish Wedding Gifts, Judaica, Mezuzahs. 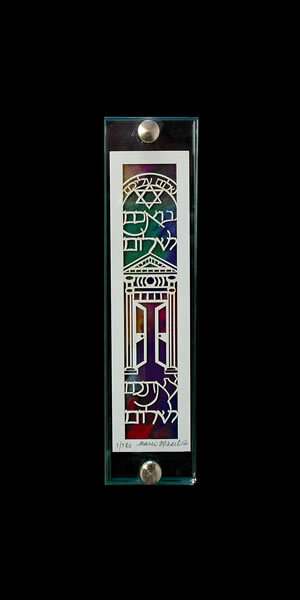 Tags: Jewish Art, Jewish Gifts, Judaica, Lazercut, Limited edition of 180, Marci Wiesel, Mezuzah Case, Papercut Judaica, Shalom Aleichem. 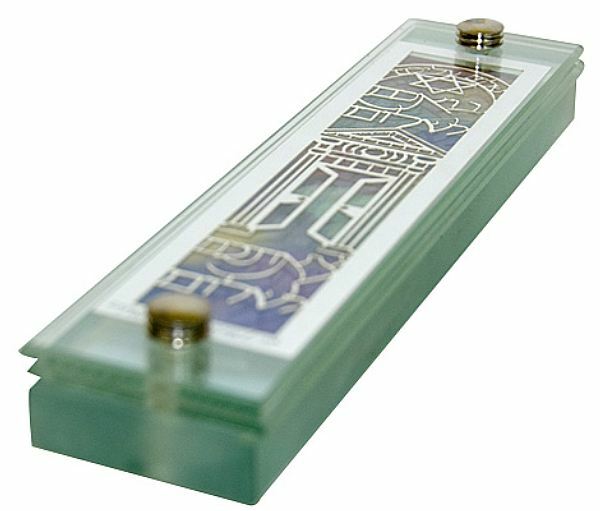 This mezuzah case with its intricate floating lasercut design depicts an ornate doorway with its door open, ready and waiting, to welcome guests. 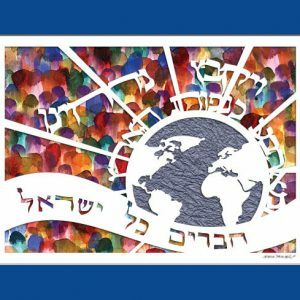 The words read Shalom Aleichem “Peace be unto you,” Boachem L’Shalom “Come in Peace,” Tzetchem L’Shalom “Go in Peace”. 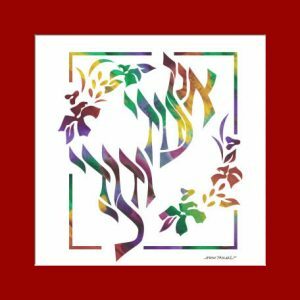 These words are traditionally sung by Jewish families before the festive Friday night Sabbath meal. 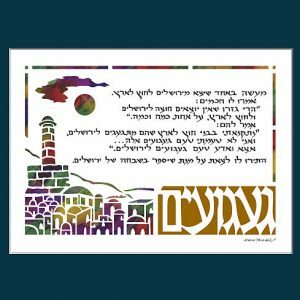 Adorn your home or give a Jewish gift with a beautiful papercut Judaica design by Marci Wiesel. Multi-colored background. Case made of glass. Fits scroll up to 6″ (15cm). Limited edition of 180.